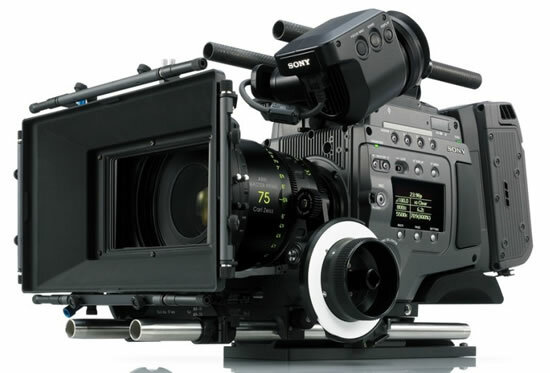 The new NBC TV series Camp, which premiered this week, is the latest production shot with Sony’s F65 camera. The show’s creative team used three F65’s during production – two in a studio configuration, one on a Steadicam – and the camera’s unique 8K image sensor, its dynamic range and its workflow flexibility helped the team achieve just the look they wanted. Shooting mostly outdoors in remote locations, the team had to face the challenges of rain and mud, as well as losing light towards the end of the day. The buildings that the team shot in were existing structures that often contained no lighting infrastructures. The F65 handled each day’s shooting with ease, and the team was impressed with its ability to adapt to different lighting conditions. My approach is to get the best possible images I can, and this camera really allowed me to explore every shot to its fullest potential, said DP John Stokes, ACS. Camp” is Stokes’ second experience shooting with the F65, so he was confident the camera could keep up with the production’s fast pace, shooting each episode in seven days and also dealing with constantly changing conditions. The production team put together its dailies solution based around Colorfront’s Express Dailies software platform and support services provided by camera equipment supplier Gear Head.